Do you live in or nearby Gaithersburg, MD? Are you in the market for a new garage door or an overhaul of an existing one? 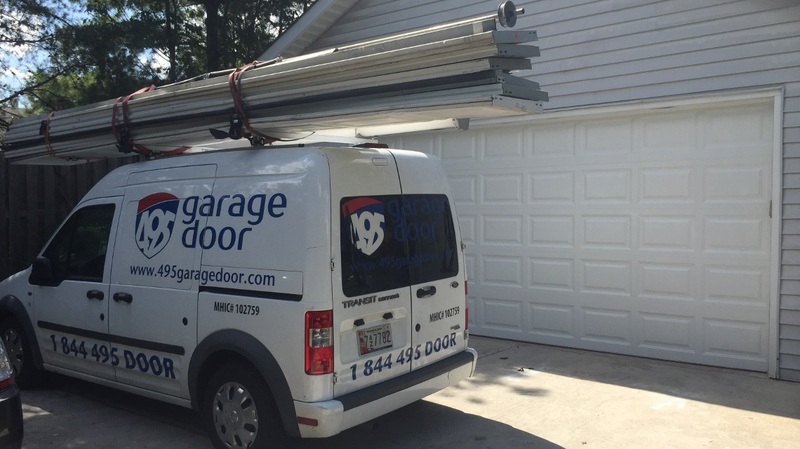 If you have been searching for garage door services in your neighborhood, 495 Garage Door is here for you. Whether you are looking to improve your home's curb appeal or you want to protect your property more effectively, our technicians are fully-trained to handle your problem. Gained from many years of experience, our expertise and our professionalism have made us a respected name in the field. 495 Garage Door specializes in affordable garage door repair, parts, panels, remote openers and installation in VA, MD and D.C. I had great experience with the company. Elis came on time, did timely and perfect job installing two garage doors. Not mention the good price of these two top quality doors. We love these doors. We'd like to thank Roman came to do some repaire and some good suggestion before. By the way, Sara, you are doing good job in the office. Thank you all of 495 Garaghe goors. 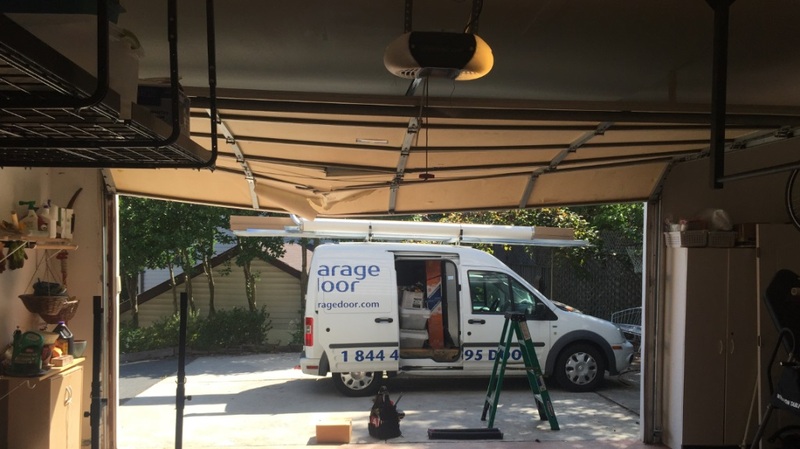 We had been serviced by 495 garage door a couple of times through our warranty company and they had done a great job. This is why I recently approached them directly to get our new garage door opener installed. They gave me a fixed $150 quote which was better than what Sears could do. What is more they showed up the very next day and had the opener installed in less than an hour. Also disposed of the old opener we had. All in all a great experience so would definitely recommend them.